2020 Plumbing provides professional quality plumbing services in Saint Augustine, Florida and the surrounding areas, with experience in all phases of plumbing repairs and installations. 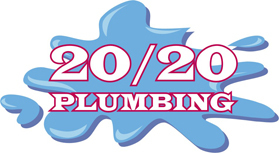 We are Licensed, bonded, insured and offer 100% satisfaction guaranteed on all plumbing services. 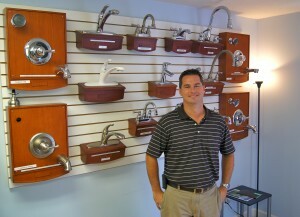 Owner Shane Jackson pioneered a unique approach to plumbing providing, “Any or As Many Repairs In Under 1 Hour for Only $70!” which has made 2020 Plumbing the go to plumbers in Saint Augustine, Florida.